Police say a bullet-riddled maroon van found on the Xavier University campus Saturday evening had just been involved in a shootout in Avondale that left a man with multiple gunshot wounds. 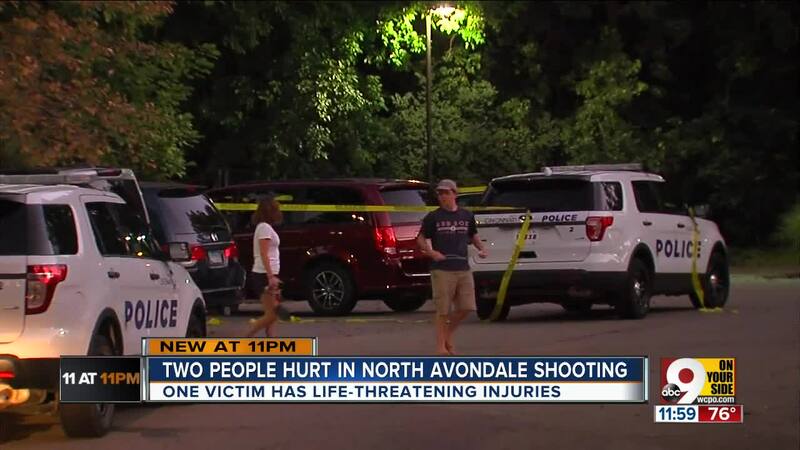 CINCINNATI – Police say a bullet-riddled maroon van found on the Xavier University campus Saturday evening had just been involved in a shootout in Avondale that left a man with multiple gunshot wounds. Police found man shot in 600 block of Rockdale Avenue. Police said they found the maroon van with its windows shot out in the rear parking lot at the Xavier Village Apartments in the 1400 block of Dana Avenue in Evanston. The apartments house Xavier students and are part of the university's residence life program, according to the Xavier web site. No Xavier students were in danger, WCPO reported. 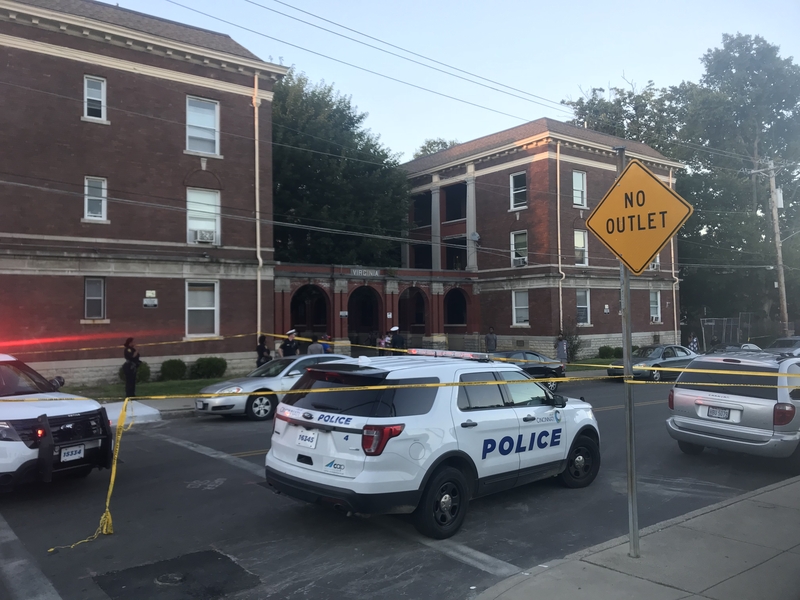 In a statement, police said District 4 officers responded about 6:30 p.m. to a report of a shooting in the 600 block of Rockdale Avenue - about a mile from Xavier. A man exited a silver SUV and fired at a man in a maroon van, according to police. The man in the maroon van returned fire, striking the other man several times. The wounded man from the silver SUV had possible life-threatening injuries and was transported to University of Cincinnati Medical Center, police said. Police towed the silver SUV away about 11 p.m. after a thorough search for evidence at the shootout site. The man in the maroon van left the scene and called 911. He is cooperating with the investigation, according to police. Police did not say if the man in the maroon van had been shot. Police ask anyone with information to call Crime Stoppers at (513) 352-3040.